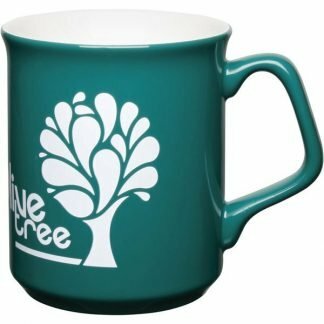 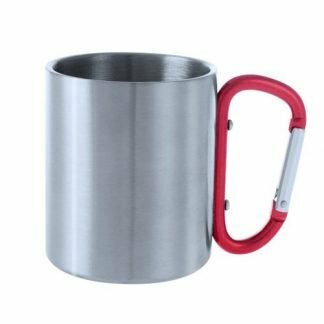 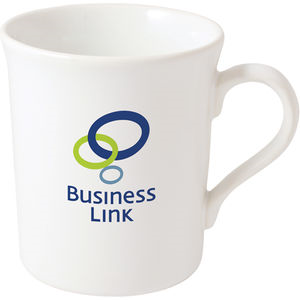 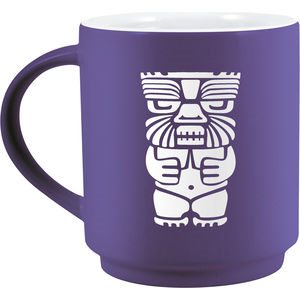 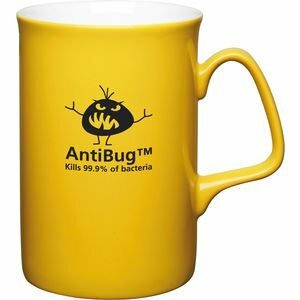 Custom branded coffee mugs are a hugely popular promotional item which will always be well-received by customers and staff. 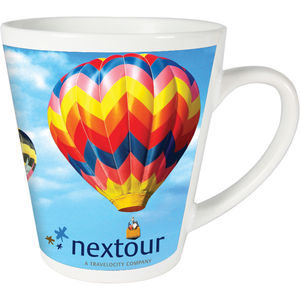 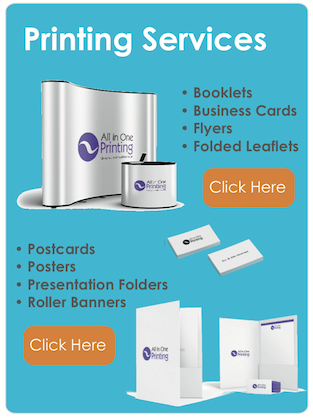 They also ensure your brand enjoys plenty of attention. 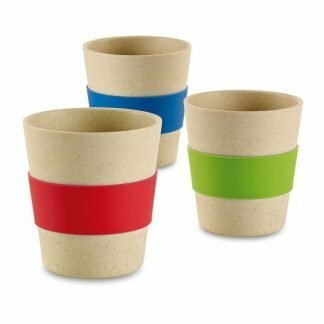 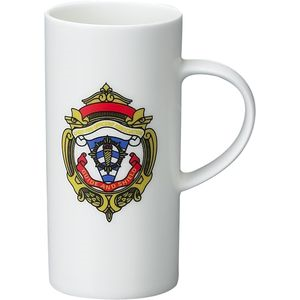 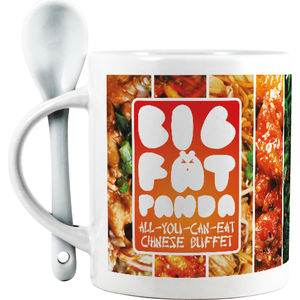 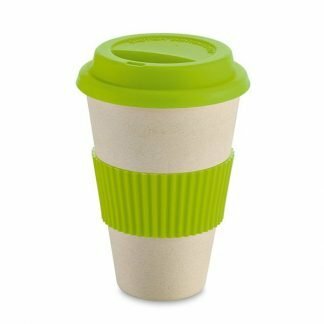 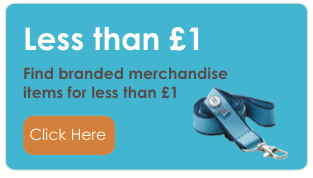 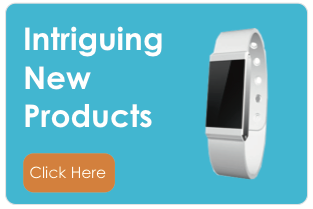 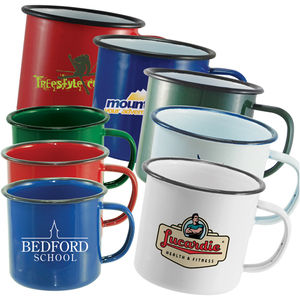 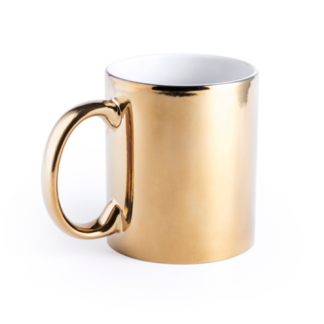 Whether you require a value for money ceramic coffee mugs, basic earthenware cups, recycled coffee mugs, branded enamel mugs, or promotional stackable coffee mugs, you are sure to find what you need on these pages, and if not, we will source it for you.